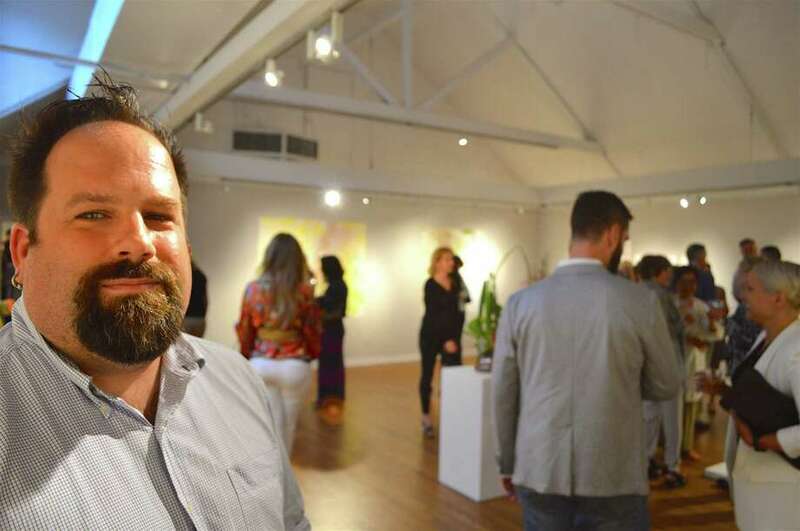 NEW CANAAN — A creative tradition returned Saturday when the Silvermine Arts Center hosted the opening reception for its 66th annual Art of the Northeast show. The juried exhibition featured the 25 finalists among 513 artists from Maine to Washington, D.C., with several prizes awarded. The show will be on through Aug. 20, with open hours Wednesdays through Sundays. For more information, visit the website at www.silvermineart.org.